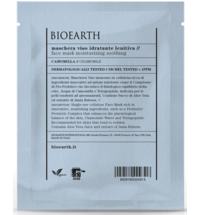 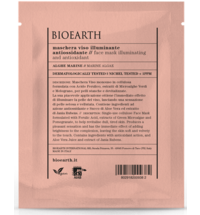 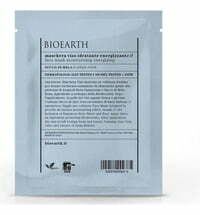 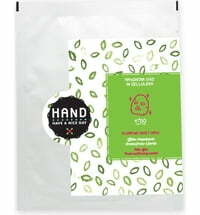 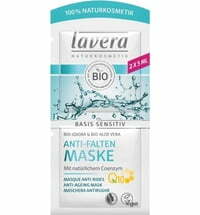 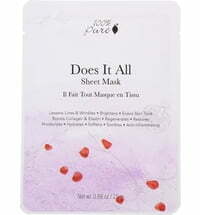 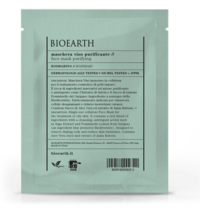 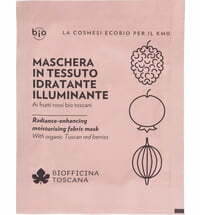 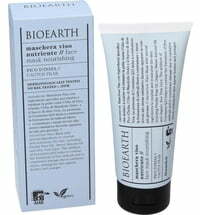 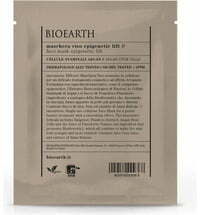 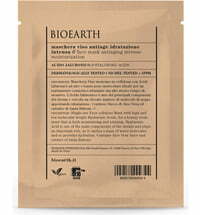 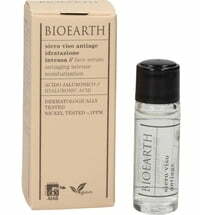 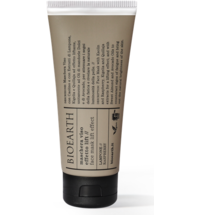 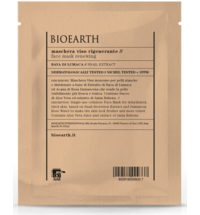 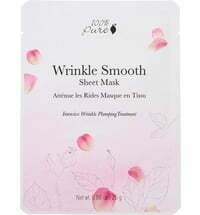 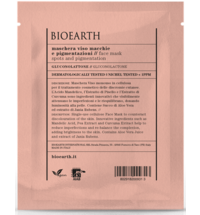 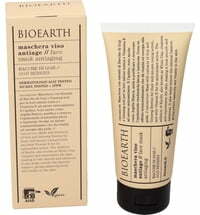 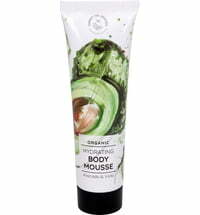 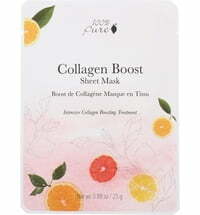 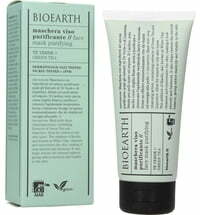 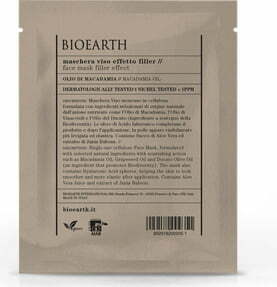 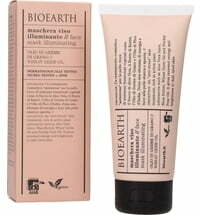 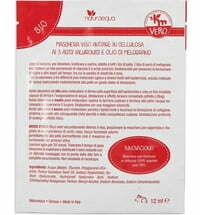 The Filler-Effect Face Mask by Bioearth is a dísposable face mask made of plant-based cellulose. 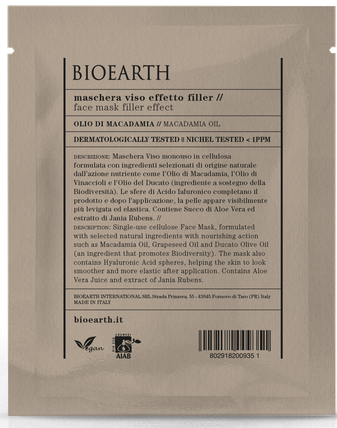 It contains selected ingredients such as oils obtained from macadamia and grape seeds, combined with the likes of hyaluronic acid that smooth the skin and increases skin elasticity. 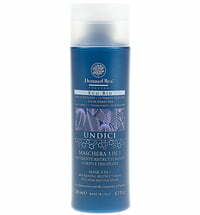 The formula is also enriched with aloe vera juice and Jania Rubens extract.